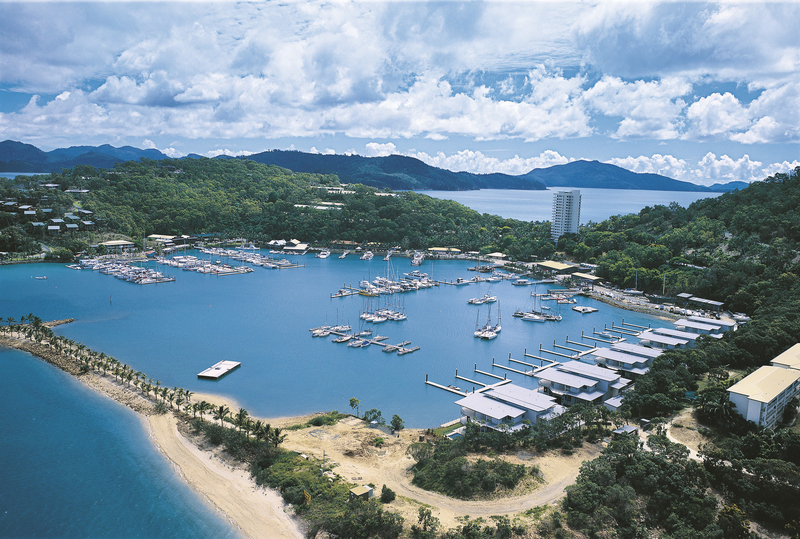 Queensland is a hugely popular destination for your week or two-week holiday. But the Sunshine State also has hundreds of stunning islands – many with direct flights from major east coast cities – that are perfect for weekend getaways. Here are our picks for 10 you should be putting on your list. 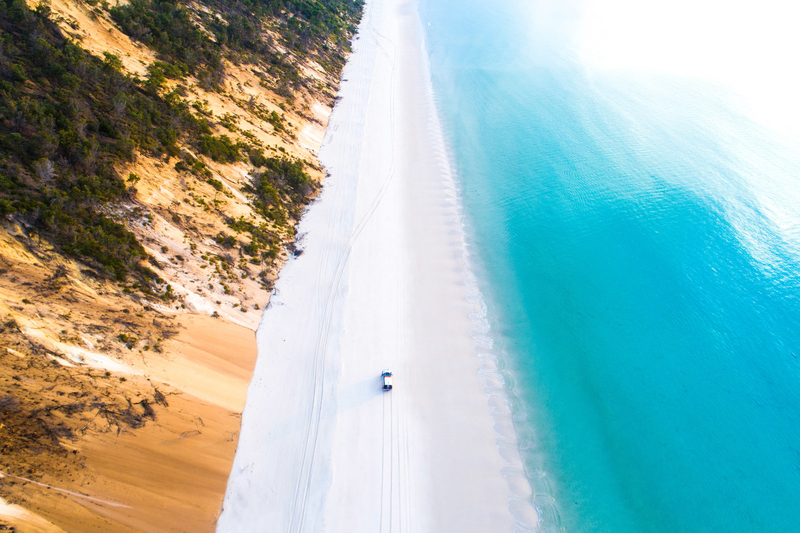 As one of Australia's biggest sand islands, Moreton Island is the perfect weekend getaway for the adventure-inclined. 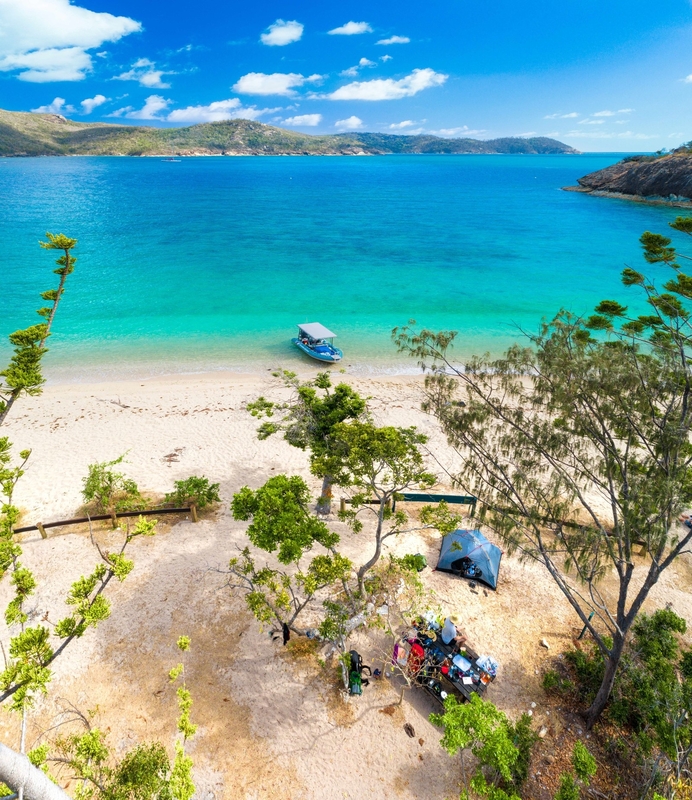 Located just 90 minutes from Brisbane by boat, this unspoilt island has only sand roads and minimal services, making it the ultimate destination for a tech-free weekend. 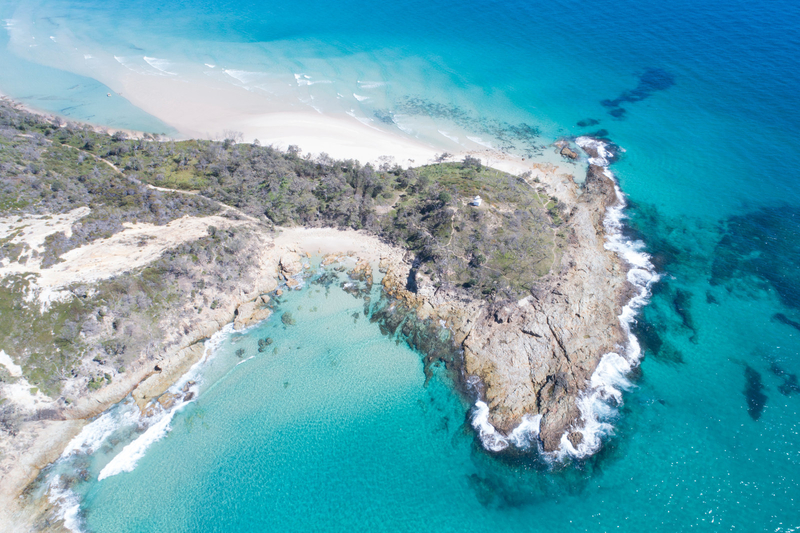 After you've spent Saturday hiking and feeding dolphins, spend a lazy Sunday snorkelling and four-wheel driving along Moreton Island's sandy beaches. Wildlife lovers, this one's for you. Located just 45 minutes by ferry from Cairns, Fitzroy Island is home to six of the world's seven species of sea turtles. 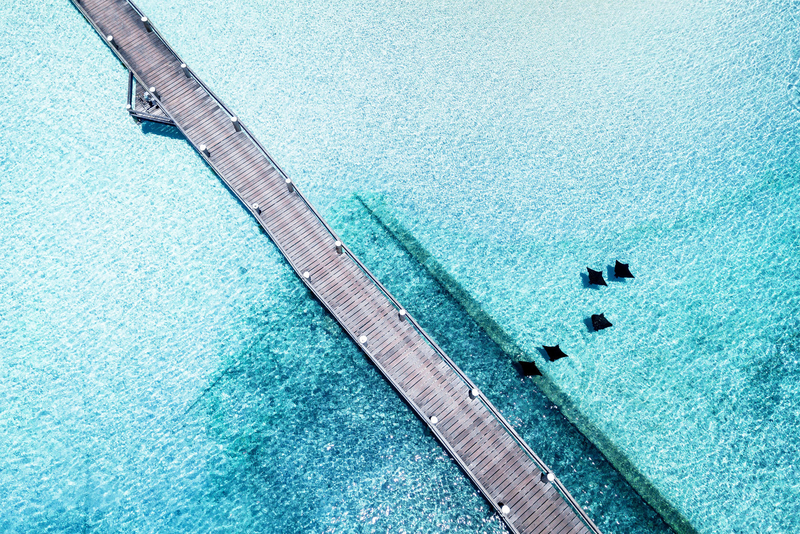 Depending on the time of year, you can swim with the turtles in the island's turquoise waters, take a tour through the island's turtle rehabilitation centre, or even watch the baby turtles hatch on the beach. Cute! 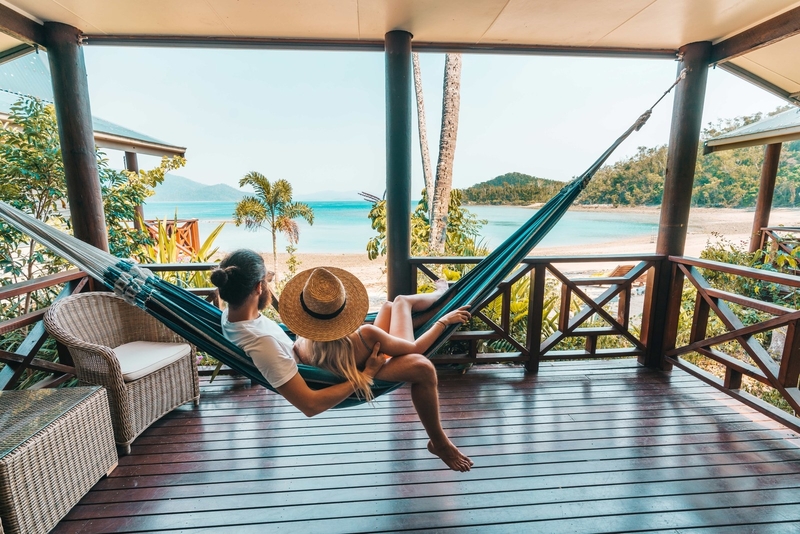 Once you've seen some turtles and had a snorkel on the Great Barrier Reef, spend the rest of the weekend kayaking, walking through the rainforest, or relaxing by the beach. Named for the effect the island had on Captain Cook's compass as he sailed by in 1770, Magnetic Island is a must-see for history buffs. 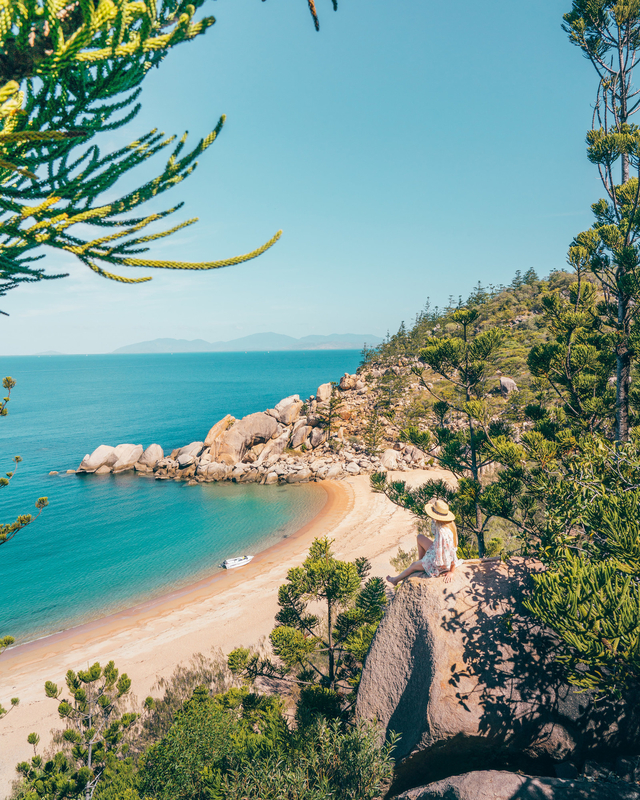 With a mix of historical Indigenous sites with ancient cave paintings, as well as European forts dating back to World War II dotted around the island, walking through the Magnetic Island National Park is like walking through history. Plus, you'll find plenty of pretty places to stop for a cheeky panorama pic. Once you've had your fill of hiking and history, kick back on the beach or on a twilight sailing tour. Not a bad way to spend the weekend! 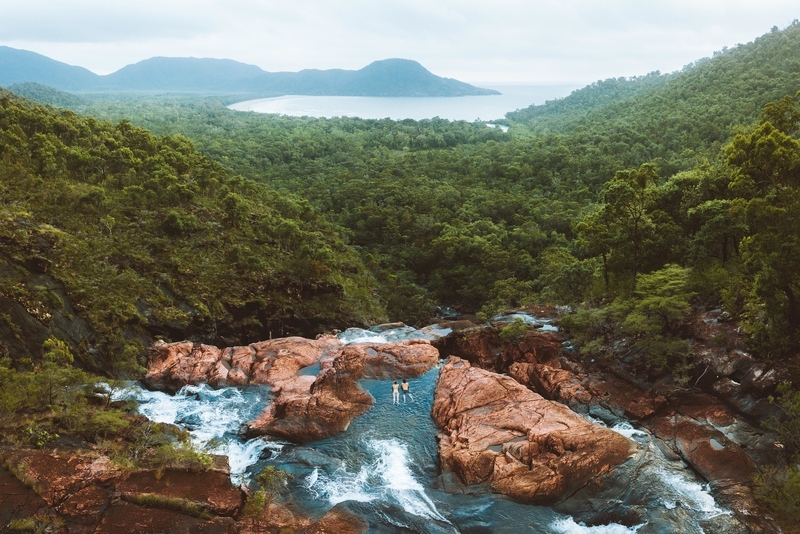 For those wanting to explore nature, head straight to Hinchinbrook Island. Full of lush rainforests and surrounded by the Great Barrier Reef, it's easy to spend an entire long weekend snorkelling and hiking here. Make sure you check out Zoe Falls, which boasts a natural infinity pool. 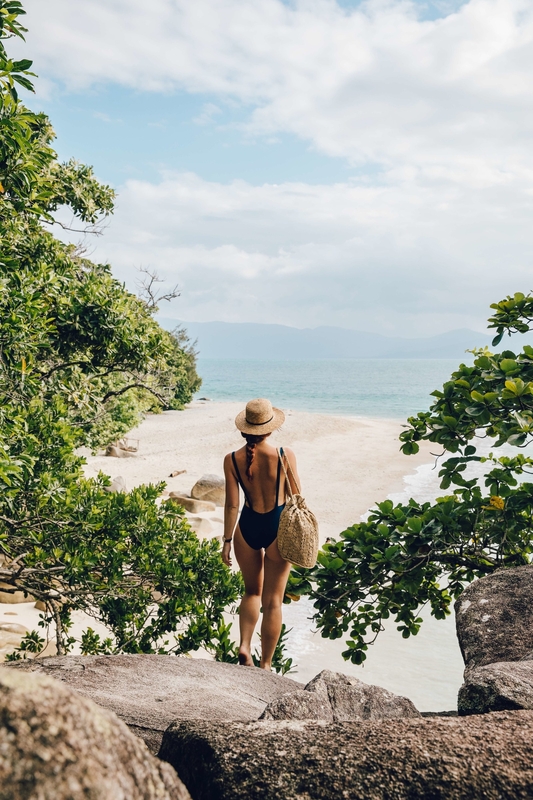 As the biggest island on the Reef, you can get to Hinchinbrook Island via boat from Cardwell, which is about halfway between Cairns and Townsville. With so much to see and explore here – and the only way to get around is by foot or via kayak – you might want to stay for a long weekend! Can't decide whether you want an adventure getaway or just some time to relax? 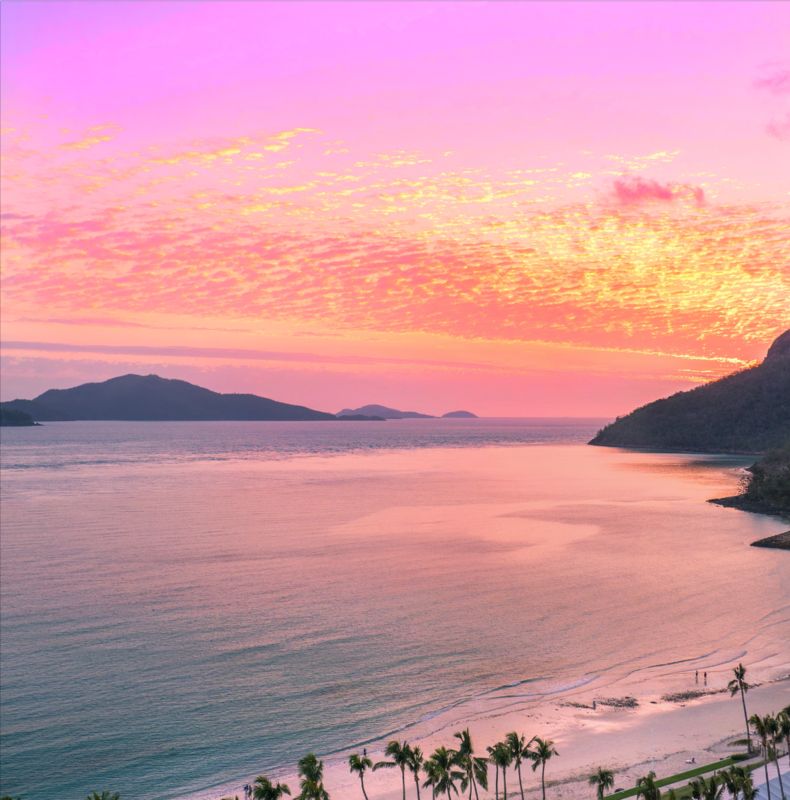 Hamilton Island has it all. 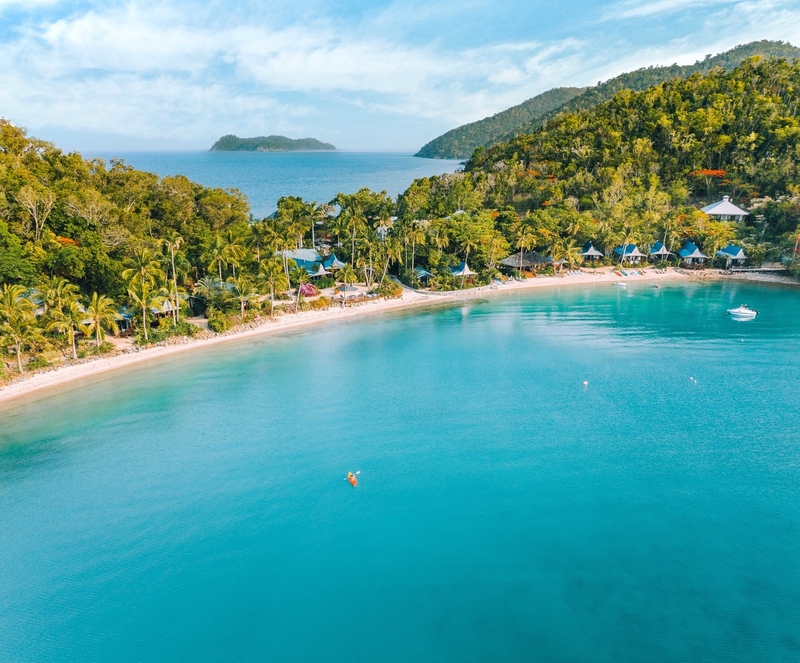 Go diving on the Great Barrier Reef or cuddle up to a koala; relax by the pool or get pampered in the spa – whatever your speed, you'll find plenty to do on the biggest Whitsunday island. With direct flights from major cities on the east coast, getting here is pretty easy too. 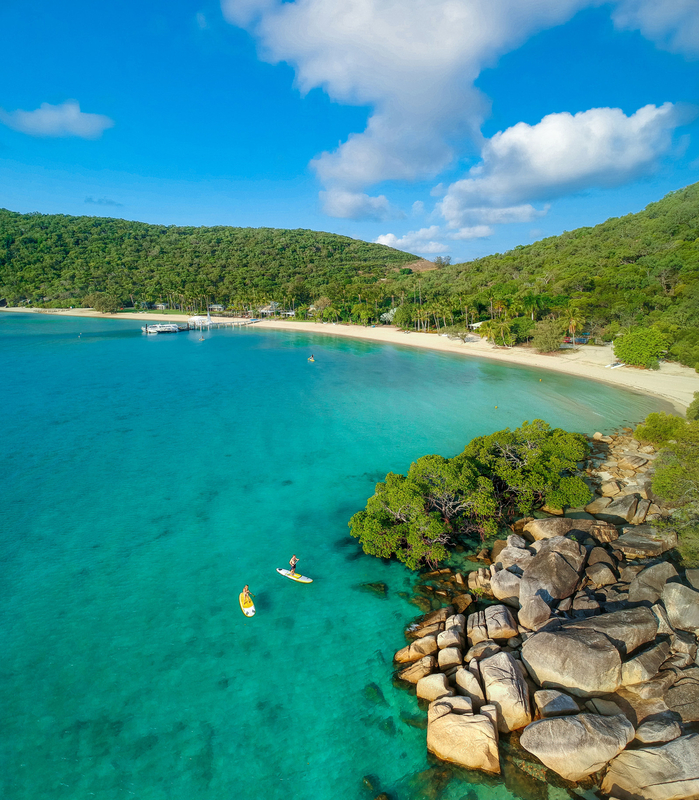 Known as the place to dive and snorkel on the Great Barrier Reef, Hook Island is the perfect weekend escape for adventure seekers. This is the perfect place for those who want to spend a weekend camping and exploring its pristine waters. 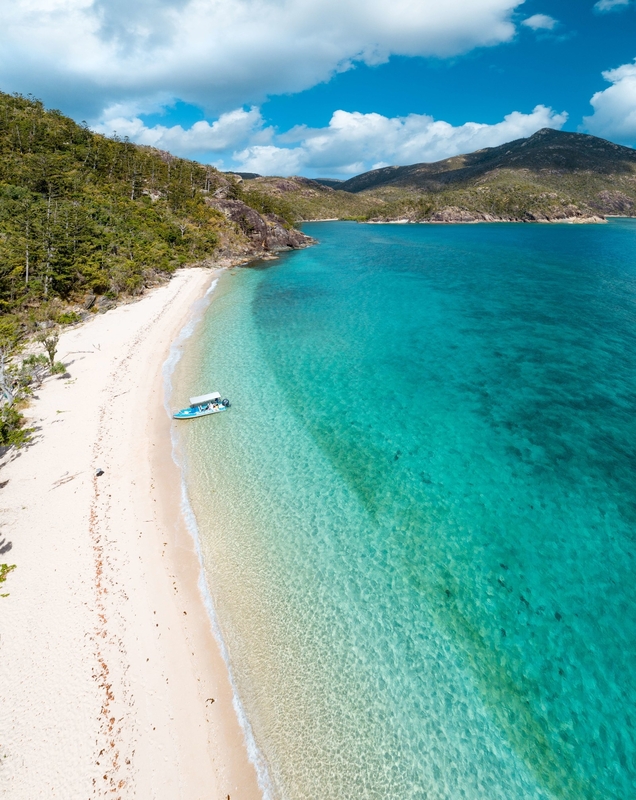 To get here, fly to Prosperine's Whitsunday Coast Airport and take a short ferry from Airlie Beach. 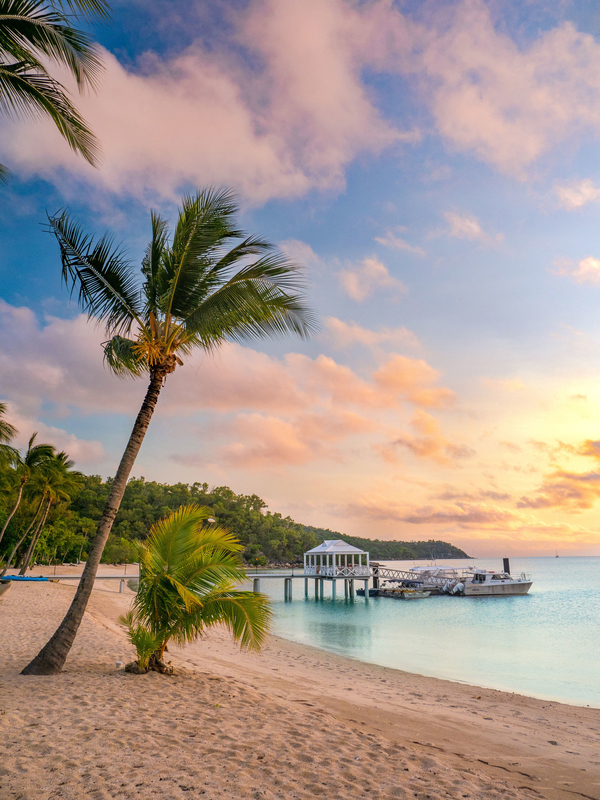 Another of the stunning Whitsunday Islands, Long Island is the perfect place for those wanting a more active holiday. 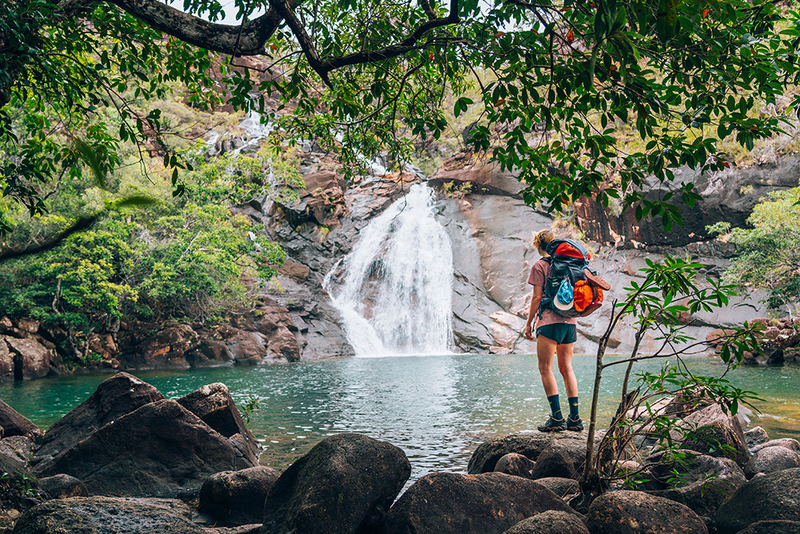 With over 13km of walking tracks that form a part of the Whitsunday Islands National Park, Long Island is a great place to adventure and explore nature. 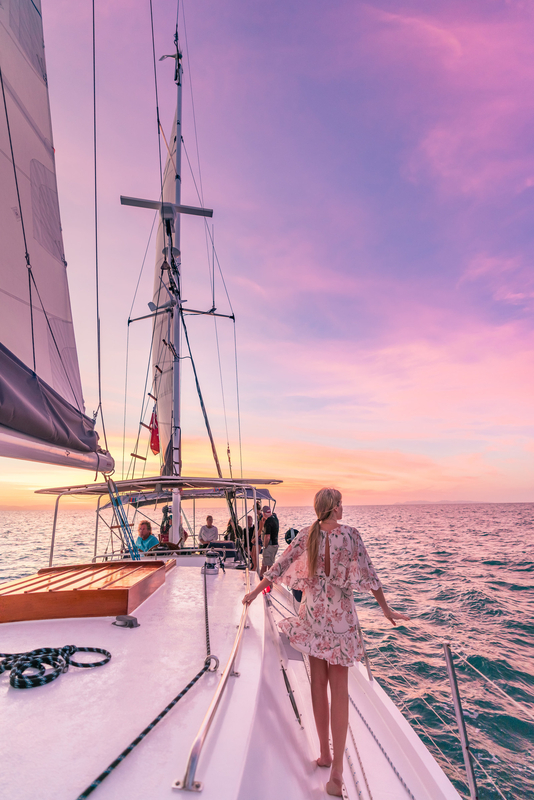 If you want to turn up the adventure dial even more, spend the day sailing, diving, waterskiing, and paragliding around this gorgeous island getaway. Just hop on a flight to Proserpine and let a 20min ferry from Airlie Beach take you the rest of the way. 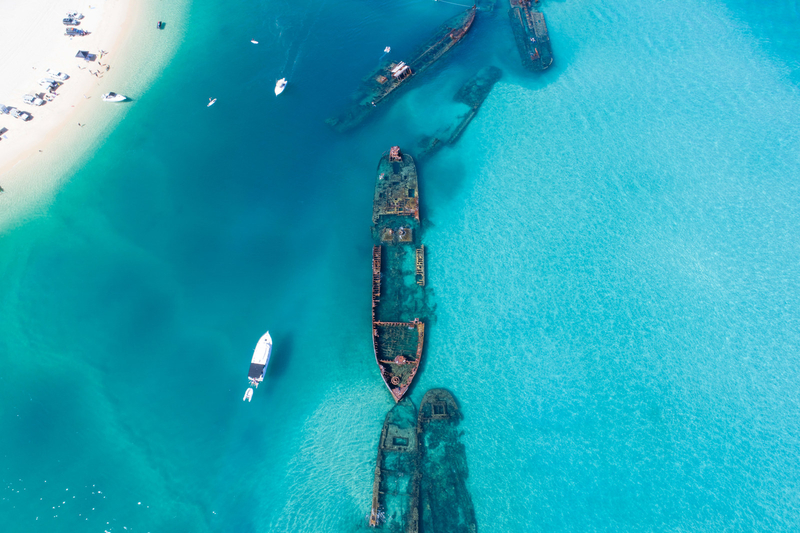 If you love camping, rainforests, and exploring shipwrecks, make Fraser Island your next weekend trip. 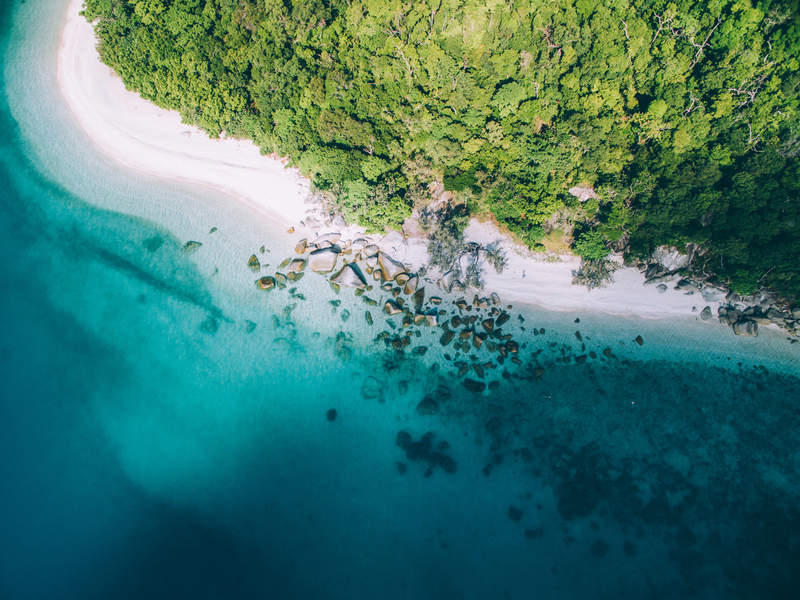 A UNESCO World Heritage site, Fraser Island is the world's biggest sand island, boasting 120km of remarkable sandy beaches, hundreds of freshwater lakes and swimming spots, beautiful-coloured cliffs, and tall rainforest inlets. And a quick 90-minute flight from Sydney to Hervey Bay – followed by a short ferry ride to the island – will get you there. If you're looking for a bit of peace and quiet, head straight to Heron Island. Located in the southern part of the Great Barrier Reef, this island is open exclusively for guests, not day trippers. But make sure you check the ferry schedule – boats to Heron Island from Gladstone run only a few days a week. This tiny island is only 800m long and 300m wide, but it's famous for its biodiversity. 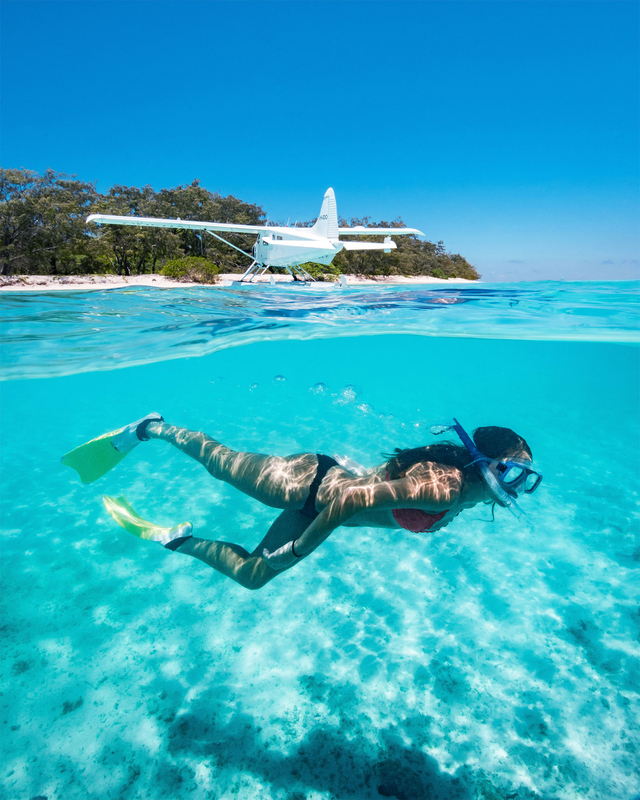 Home to more than 900 different species of fish, as well as the famous Green Sea Turtles, Heron island is the ultimate getaway for those looking to be at one with nature. If you're wanting a relaxing, luxurious weekend away, Orpheus Island is for you. Surrounded by turquoise waters, white sand beaches and green rainforest, this island is all about chilling out in nature and indulging in good food and wine. 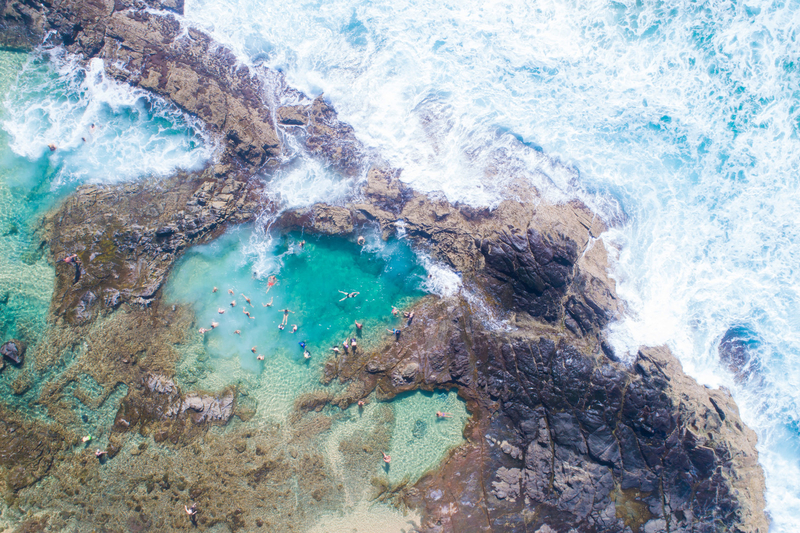 Oh, and did we mention you get here via a private 90min helicopter flight from Cairns? So extra. Planning your next getaway? Head up to Queensland. With amazing beaches, animals, and adventure activities, the Sunshine State's islands can offer whatever weekend you could dream of.